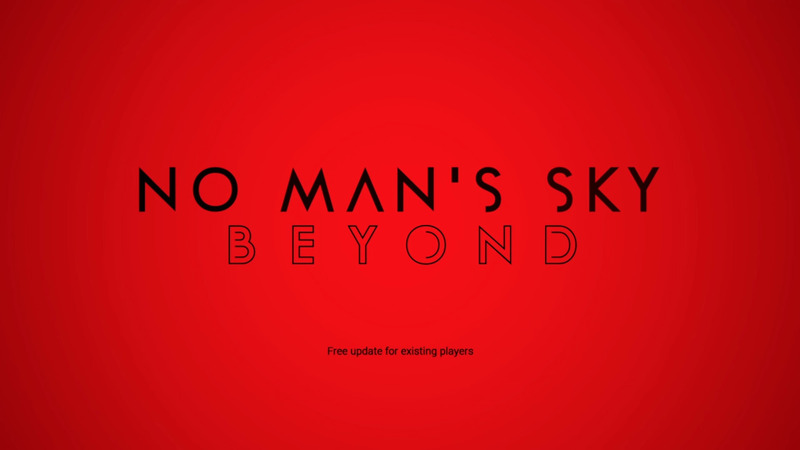 In the blog post put up on the PlayStation Blog, Hello Games’ founder, Sean Murray, explained one feature known as No Man’s Sky Online. The post explained that despite the addition of this online feature, which will bring together players from “all over the universe”, the game is still not an MMO. Murray went on to say that the online mode will lack a subscription base, micro-transactions, and will be free of charge for existing players. He took to the platform to also thank their ever growing community for their support of the game and its DLC. The space exploration game has been on the mend since the release of its DLC after a shaky 2016 launch. One of the biggest problems facing players was the outright lies made like multiplayer from the start. Beyond will be released sometime this summer. If you wish to see our second look at No Man’s Sky, you can read it here. What do you think? Are you a fan of No Man’s Sky now that they’ve been actively fixing issues?